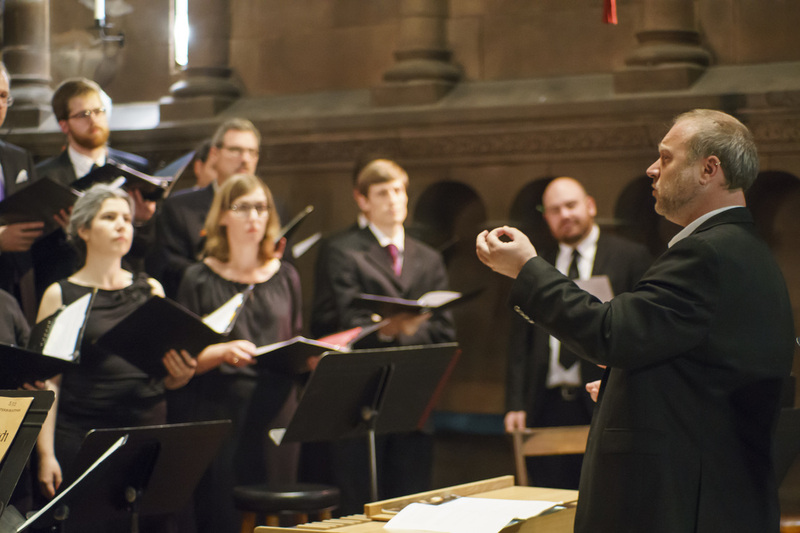 Choral Arts relies on gifts from our supporters to enable us to present concert experiences that delight and engage our audiences. Your gifts to our Annual Fund are essential, and allow us to say "yes" to innovative programs and performances. Gifts to the Annual Fund also help us pay for guest artists, concert recordings for radio and web broadcast, and most importantly our pay-what-you-wish program, which ensures that no one is ever turned away from our Bach@7 concerts because they cannot pay. Click the link below for easy, secure online giving!